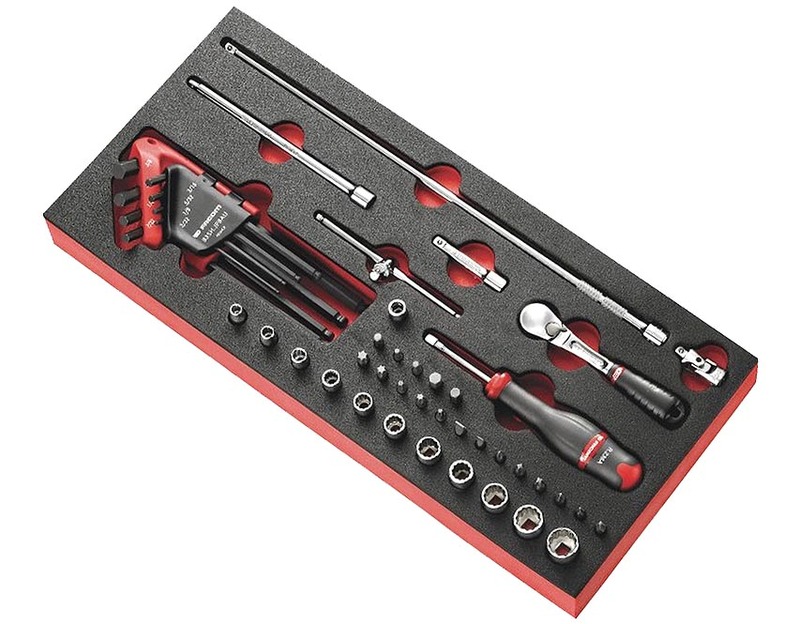 Facom 1/4" Drive Fractional Tool Set (with Foam module tray-Blem! )(MODM.RL2U) - Facom has introduced several new fractional foam module tool sets in 2014. This MODM.RL2U includes ratchet/socket drive tools , a hex key set, and assorted 1/4" hex bits in a standard size laser cut foam tray. These sets came in with minor blemishes to the foam trays. There are 2 sets available (B or C) with minor dents to the foam...choose the one you'd like. Click on photos to enlarge for details. 1/4" bits - Pozidriv 1, 2 & 3; Phillips 1, 2 & 3; Slotted 4.5 & 6.5; Hex 3, 4, 5, 6 & 7mm; Resistorx 15, 20, 25, 30 & 40. 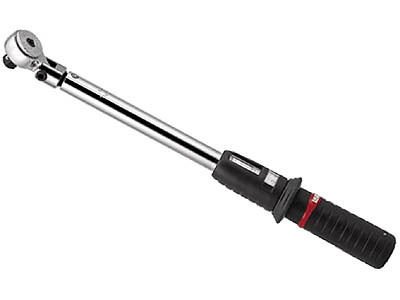 The recommended torque range for this set is 1-25 ft lbs. *Note - Stanley is the parent company for both Facom and Proto. 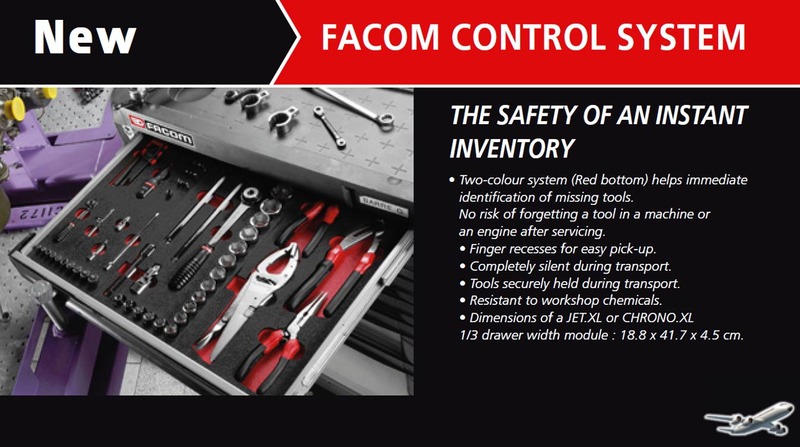 Proto tools appear in the Facom Aerospace catalog and in several of the Facom Aerospace tool sets.